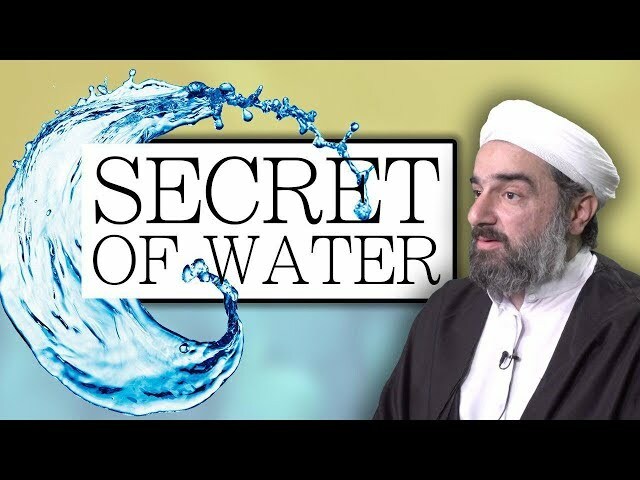 An introduction to the hidden esoteric meaning of water from an Islamic Irfani perspective. Water is that which satiates you, which quenches your thirst and which purifies you... in this dimension, "water" translates to H2O. But for the Mystics, it means something much, much deeper.